Roughly half of all violations of the NC Bar’s Rules of Professional Conduct are related to trust accounting. “Trust accounting is scary and it’s overwhelming,” said CPA Tom Boyle, cofounder of Raleigh-based TrustBooks. A self-described “black sheep,” he is a nonlawyer in a family with three generations full of lawyers. His father is Judge Terrence Boyle. 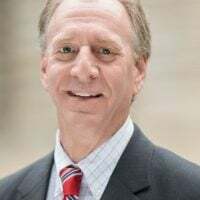 Boyle, instead, became a CPA and spent several years getting his ticket punched at large accounting firms and as the CFO for a real estate company. 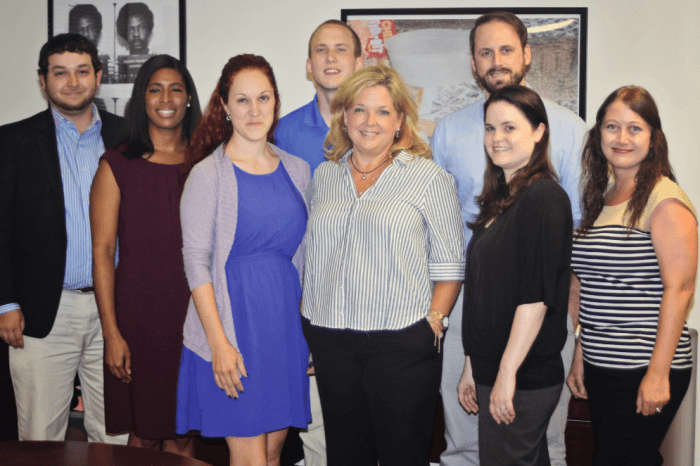 At the age of 29, with no children and a wife with a steady job, Boyle launched his own CPA firm focused on small and solo law firms. “I had this entrepreneurial itch. I wanted to do something on my own. I decided, if I was going to take a leap, take the leap now,” he recalled. “From day one, we had to know trust accounting inside and out” said Boyle. “We quickly realized that the current options like doing it by hand or QuickBooks and Excel and other accounting software used by small firms were not built for trust accounting. They leave you susceptible to risk, they are complex and the last thing a small law firm wants to do is be a trust accounting expert. 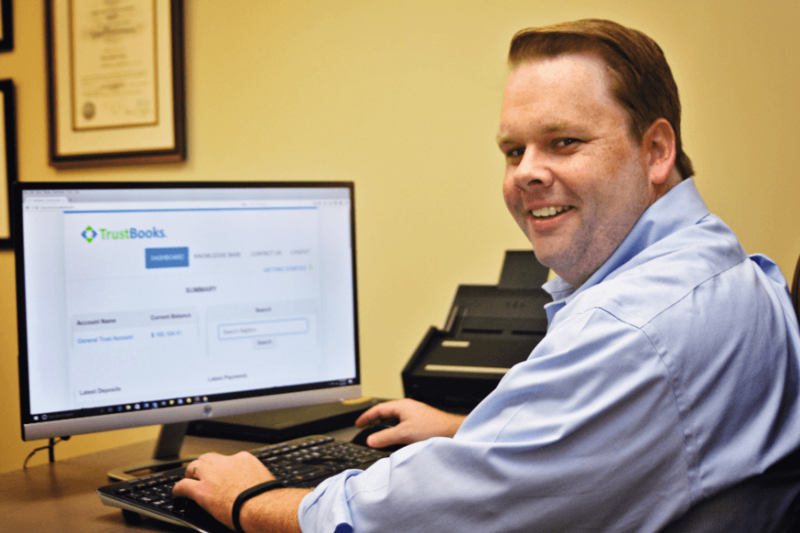 “I was experiencing a pain point in my CPA practice and thought, man would it be awesome if there was some software that dealt with nothing but trust accounting,” Boyle continued. In 2014, Boyle partnered with Chad Todd, an IT expert. “Our hobby was to go start TrustBooks,” said Boyle. “Our goal was to make everything easy, simple and compliant. We don’t want the lawyer to have to read a manual. 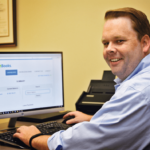 If you understand clients, payments and deposits you can use our software,” said Boyle. “It had to pass two smell tests. First, I had to check to make sure the accounting and state bar requirements were met. Secondly, we had Chad test how quickly he could use it because he doesn’t have the accounting background. The company ran beta tests with Raleigh law firms in 2015 and rolled out TrustBooks in 2016. At this year’s American Bar Association Convention, TrustBooks was a Start-Up Alley finalist. Plus, the company took home the grand prize at The Duke Law Tech Lab Demo Day earlier this year. TrustBooks is used in 30 states. The potential market is 700,000 small and solo law firms in the United States. The growth plan is to offer TrustBooks as stand-alone software or integrated into practice management software. The company recently inked a partnership deal with LawPay, a company that handles credit card processing for law firms. “It’s a natural fit and a big win for us,” said Boyle.